We also have funny ideas about language, including that it impedes real communication. 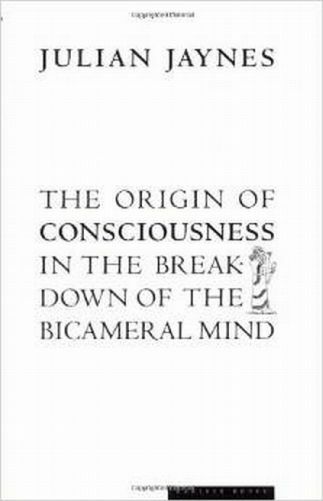 Charles Taylor discusses one angle of such thinking in The Language Animal, the theory that, ideally, language should just name things in the world with constraints on usage to enable precise communication—no funny business like metaphor, symbol, etc., which some literalists believe renders discourse into Keystone Kops ineptness. For a taste of Keystone Kops, go here. 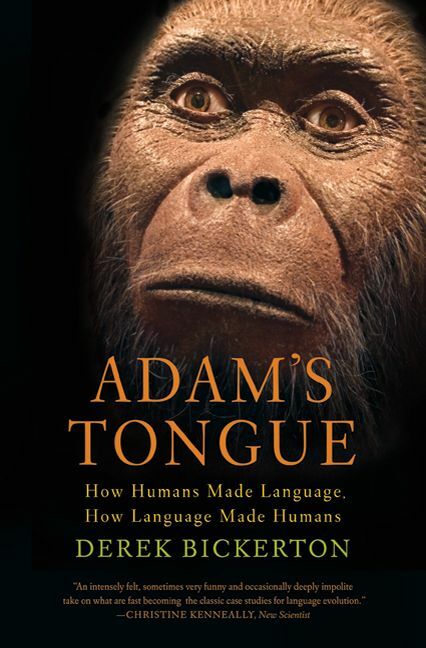 Taylor makes a good case that this idea of language still influences beliefs about human powers of articulation (unduly, he says). 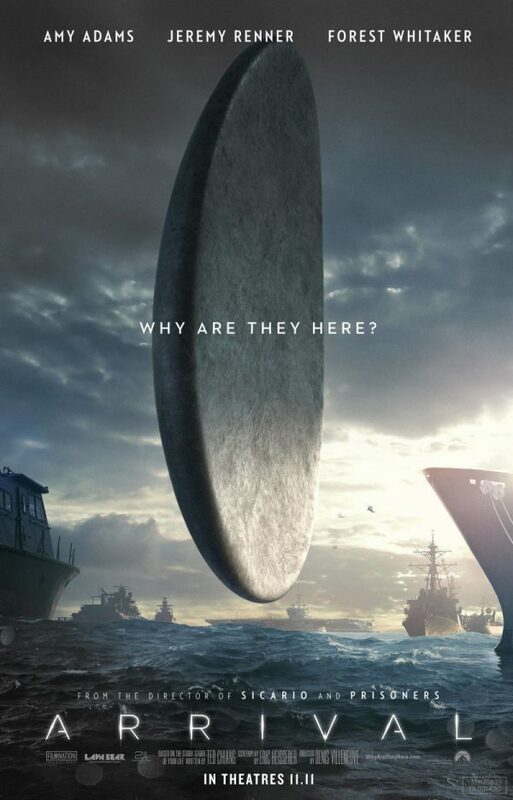 Arrival may in fact put the “language as precision tool” concept to work, since very few nods to metaphor’s powers of transport occur in the movie. It would be nice if the black-and-white nature of instrumental language could have been expanded a little, but that’s probably asking too much. Many people know language mainly as a tool for getting done what they want, even as they complain about its exactness. In blame-the-messenger fashion (including in language Global Mall Facebook), laments abound over how language fails to live up to expectations then betrays us; ergo, it’s faulty. This is a GREEN LANGUAGE post. As with most of the books I review that I like, this review runs on and runs wild. So I had to divide it in two. This is the first part. Every once in a while I see a write-up about a book in a newspaper or on a news site, and I get a hunch. Sometimes, I can barely figure out a thing about the book from the review, the writer snarls everything up so nicely. Or else she hypes sensational aspects of the text–soundbites of bad taste. Or she might have a sense that there’s something to the book but spends most of the article head-scratching. Yet, despite her loose grip on coherency, something shines through her writing like light around the edges of a closed door, and I think, I must have that book! Lightning of this sort struck when I learned of Richard Louv’s Last Child in the Woods. That work proved an important addition to my admittedly stunted array of recent acquisitions. Likewise John D. Niles’ book Homo Narrans: The Poetry and Anthropology of Oral Literature. My hunches about these books proved spot on: Both contained rockin’ language that I didn’t know I’d been looking for ’til I found it. This hunch-come-true happened when I stumbled on a review of Derek Bickerton’s Adam’s Tongue on a pop news site. From the article, I couldn’t make out a clear picture of the book’s inner workings, though the word “language” flashed up frequently during the discussion. The writer seemed preoccupied with Bickerton’s attitude, which he classified as “irreverent,” among other things. But shining around the edges of the writer’s opacity were shafts of light that struck my eye, which is always roving, rooting for new thinking on human language. I printed off the review and set it on the edge of my desk, where I looked at it again and again, studying, thinking, hungering. “I want this book,” I finally said to my husband. “Then you shall have it,” he replied and straightaway ordered it. Today is WIZ’s third birthday, and we’re in the mood to give gifts to our loyal readers. For its giveaways, WIZ chooses flicks that feature nature in some way. Our featured movie this time: Typhoon, starring Dorothy Lamour and Robert Preston. Yep, this review probably contains spoilers. Also, because its themes address directly environmental issues, I’ve given it a more thorough critical treatment than I gave The Charge at Feather River. Thanks in advance for taking the time to read it. Finally, this movie contains intense battle scenes and a frightening pirate villain, either of which might be unsuitable fare for sensitive minds, be they adult minds or juvenile.